Do I need to emphasize how often we tend to lose our focus in between of the crazy lifestyle that most of us follow? Of course, Sherlock’s kind of focus and intelligence is like a hypothetical scenario but wouldn’t it be great if we could at least start walking toward that sort of ability? 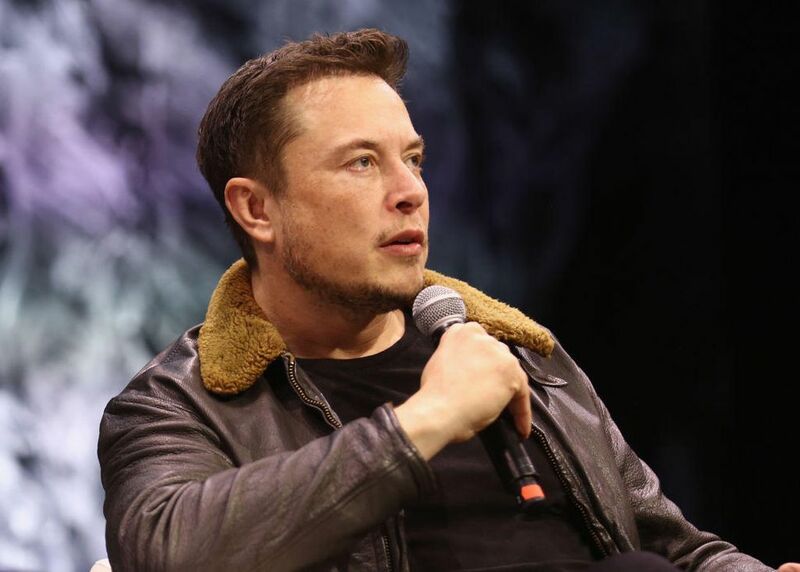 Elon Musk is no superhuman but doesn’t he still gets done more than many of us? The makers of FOCI have some good news for us. Do you ask what is it? Read on. Notice the Mind Orb switching color immediately when you lose focus. Measure your mental performance and improve it. Train your mind with the habit of sharp focus. FOCI is available on Indiegogo and has been 1168 % funded. What are you waiting for? Grab one. Be smart. Next Post Why Early Stage Startups Are Not Leveraging The Benefits Of Crowdfunding In India?